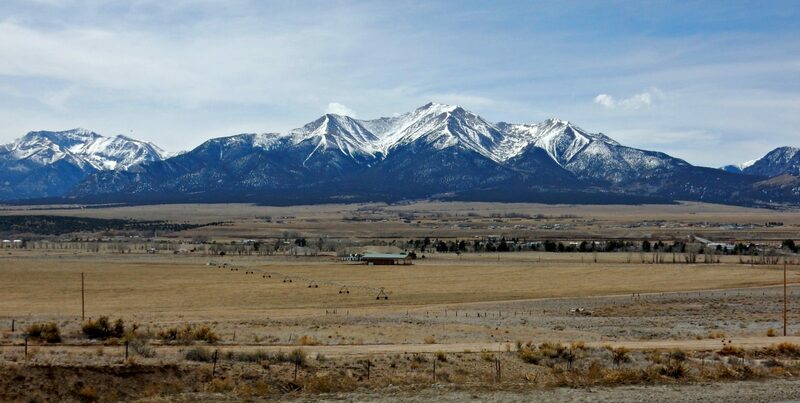 Colorado is proud to be the home of 58 mountain peaks that exceed 14,000 feet. They’re referred to as 14ers, and are wildly popular by everyone from photographers, outdoors enthusiasts, those who simply enjoy marveling at their scenic expanse, and of course by skilled hikers and mountain climbers. This blog has a sampling of some of those 58 peaks, and provides links for those who are interested in camping near a 14er. At the end of this blog you’ll find links that can help you learn more about the 14ers. While climbing even a single Colorado Rocky Mountain 14er is an impressive feather in one’s cap, and seeing 14ers are gorgeous off in the near or far distance, there are countless more scenic mountains that are a tad (or even significantly) shy of 14,000’. That means you can plan a trip anywhere from the Front Range to the Western Slope and be assured of majestic mountains! Our blog about preventing altitude sickness. 14ers.com for trip reports, conditions, trailheads, safety tips, forums, and much more. What Are 14ers is another post for more travel information, and its home page can lead you to other attractions in these regions of Colorado.